CTX is short for cerebrotendinous xanthomatosis (suh-ree-bro-ten-din-us zan-tho-ma-toe-sis). In people with CTX, the body is unable to break down cholesterol properly. This causes toxins called cholestanol and bile alcohols to build up throughout the body. Over time, this can cause serious health problems. The following may be signs and symptoms of CTX, but not all happen in every patient. The age at which they start can also vary. 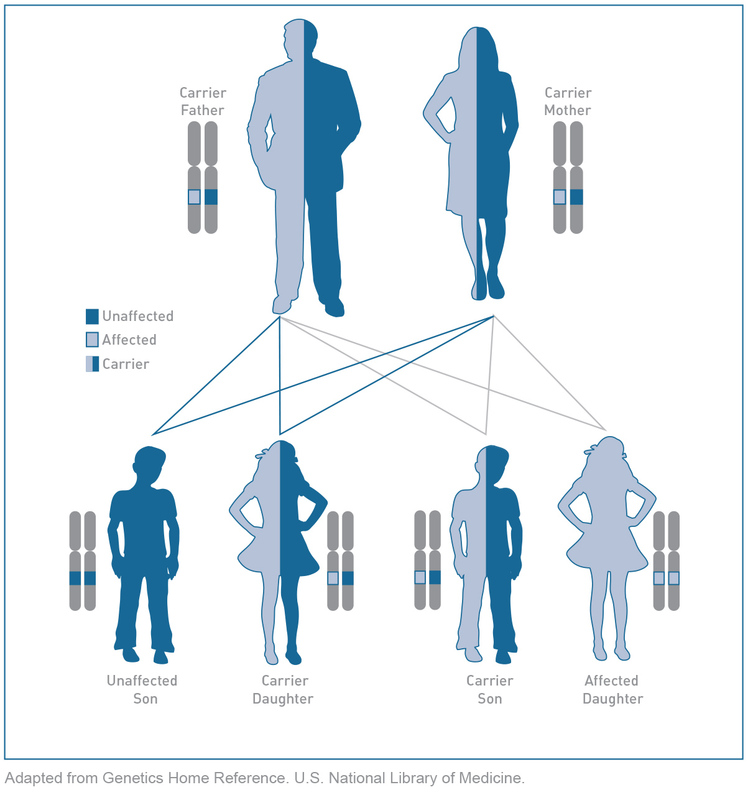 CTX is a genetic disease, which means that people are born with the disease and it can run in families. 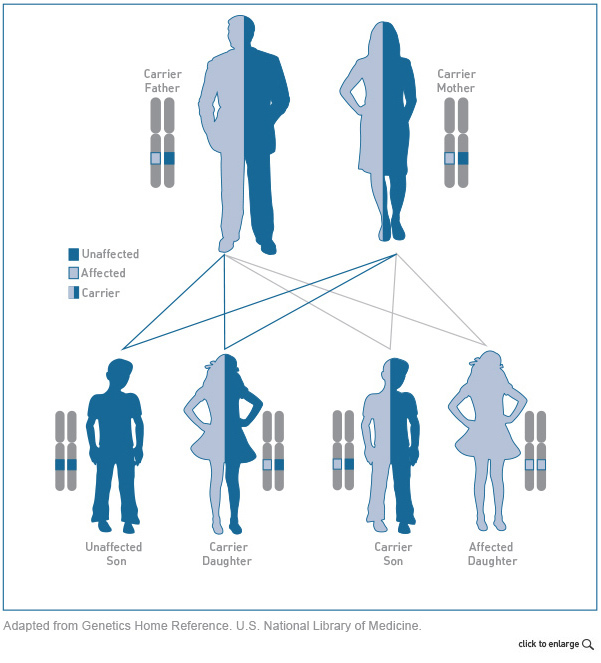 CTX is an autosomal recessive disease, which means that people affected by CTX inherited 2 damaged copies of the CTX gene. People with just 1 copy of the gene are not affected by CTX. When CTX is diagnosed, the whole family may choose to have genetic counseling and/or testing to identify if they or their children could be affected. With early diagnosis and the right care, many of the serious long-term effects of CTX can be avoided. However, because CTX affects many different parts of the body, patients and their doctors may not realize that the signs are connected until the disease has caused serious problems. Learn more about CTX signs and symptoms. Learn about how a 9-year-old child was diagnosed with CTX thanks to her eye doctor.